Woke up and drove around the block to get the car up to operating temperature. Then I got the car in the air and let it cool down for a bit. While I was waiting I made some fresh french pressed coffee and drank it. Then changed the oil and rotated the tires. Pretty relaxing morning I must say. 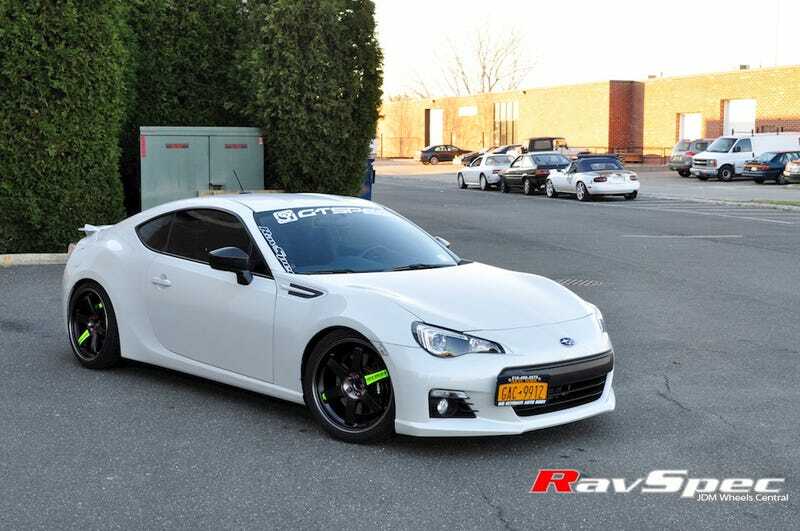 Pictured: what I wish my BRZ looked like. I’m missing the Volks. I need Volks in my life.